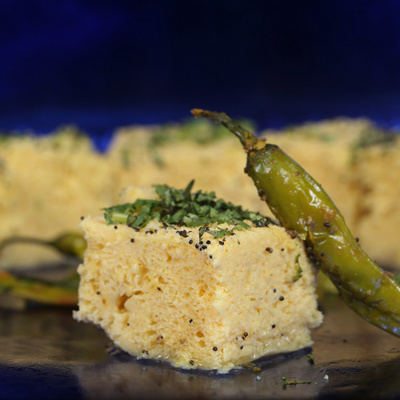 Nathu Sweets is India's leading manufacturers, retailers and exporters of Sweets, Namkeens since the year 1939, located in the lush area of Sunder Nagar in New Delhi. The family venture thrives on the rich experience of their four generations. On a huge public demand, we have started this portal to facilitate Online shopping of our high quality products like sweets, cakes, pastry all over India. We assure to serve the best quality products produced using the most modern technology to suit the contemporary taste of Indians. The taste of each and every item is looked after personally by specialists to carry the rich tradition in to the fourth generation. 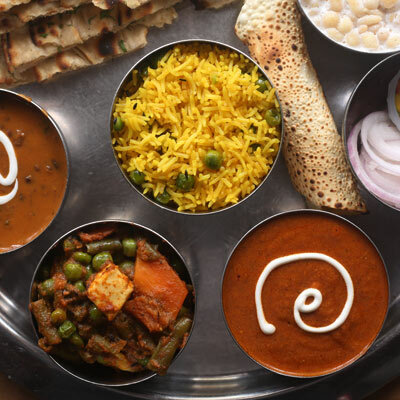 From brief lunches to quick snacks or arranging the entire party for you, our personalized delivery services offer you unmatched charisma and world-class hospitality, now at your doorstep. Delivering All Over India and Overseas As Well. Nathu's takes delight and picks every item carefully to craft your favourite gifting hamper. 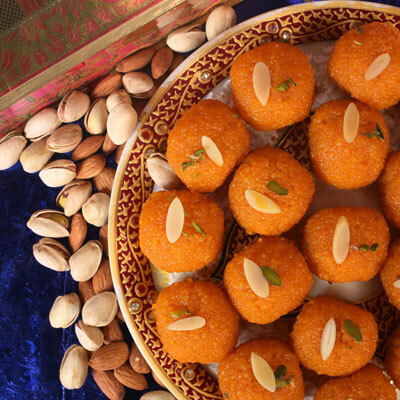 Nathu's Sweets is India's leading manufacturer, retailer and exporter of Sweets and Namkeen. The family venture thrives on the rich experience and tradition of four generations. 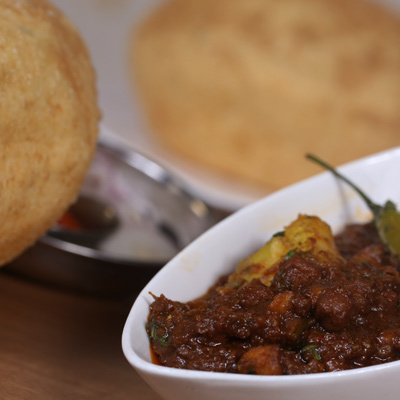 Set up in 1939, it is located in the lush area of Sunder Nagar, New Delhi. 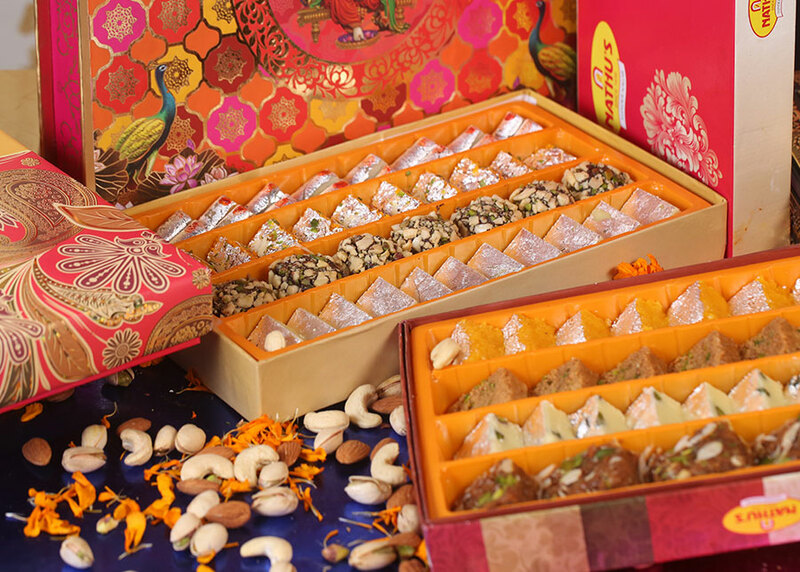 As pioneers in crafting Indian sweets, we serve the best quality products using state of the art technology that is suited to the contemporary taste of Indians. From brief lunches, quick snacks, to arranging the entire party for you, our customised delivery services offer you unmatched charisma and world-class hospitality, now at your doorstep.